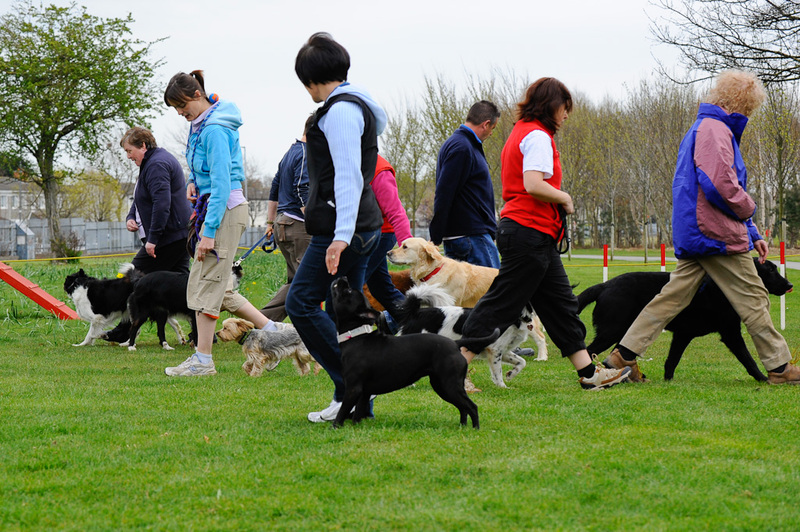 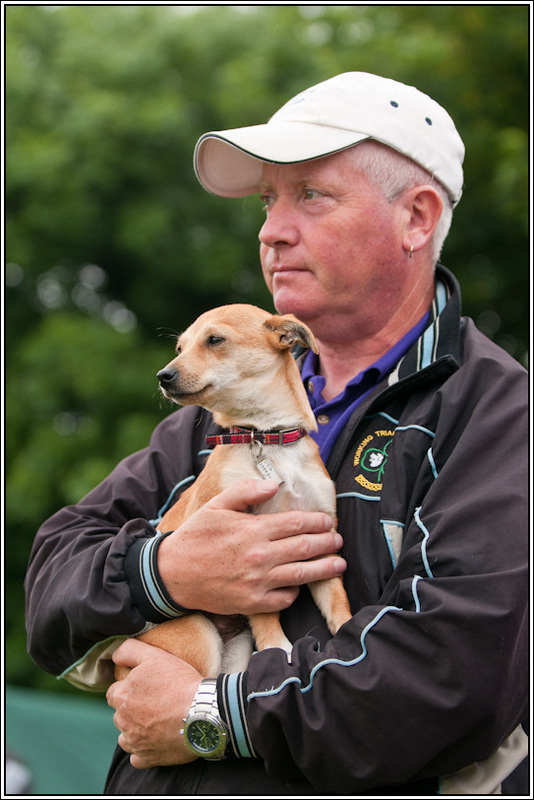 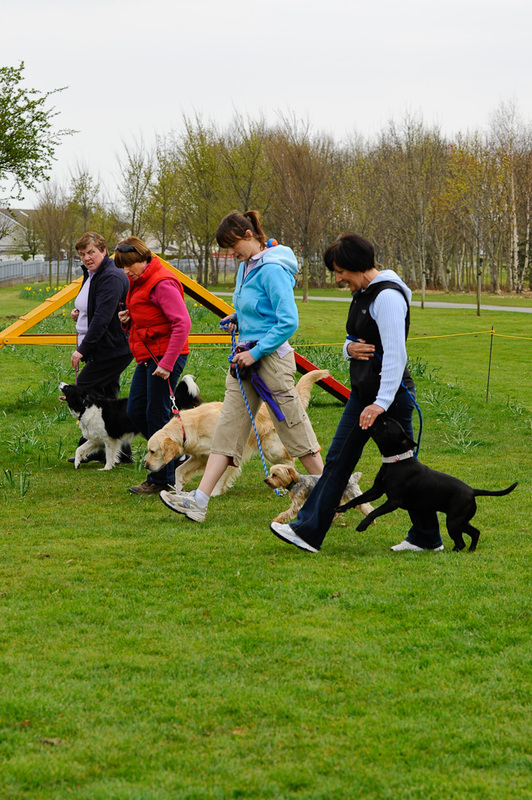 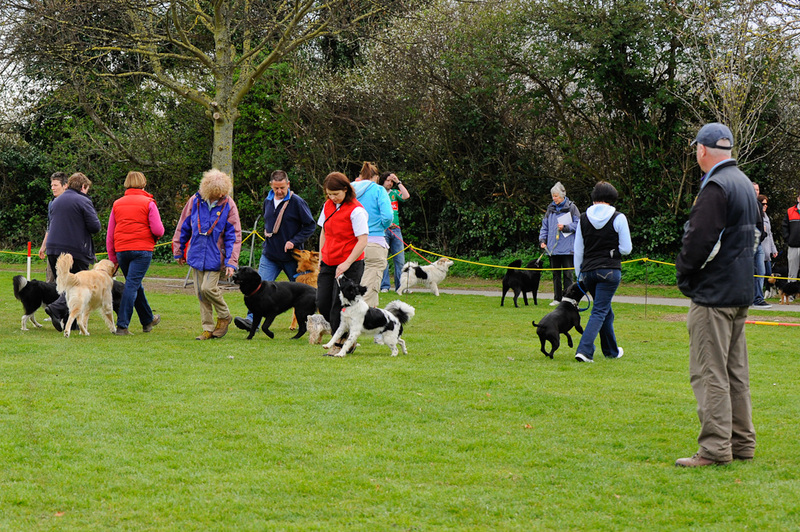 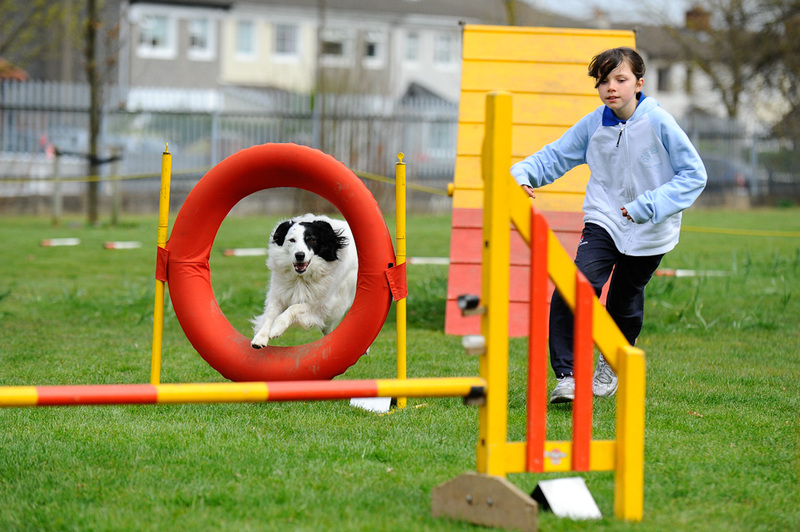 John is a very active trainer within WTCI and has held the position of chairman for the Working Trials Club of Ireland, where he gained most of his experience in training methods and is certified by the Dog Trainers Association of Ireland. 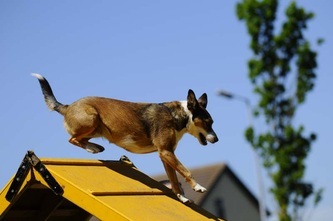 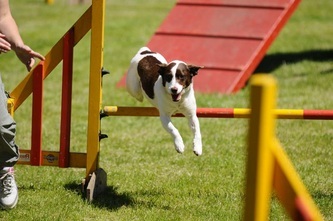 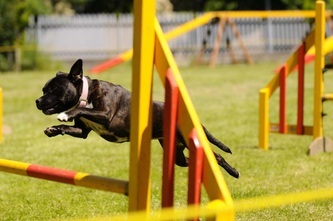 He instructs agility and obedience at WTCI. 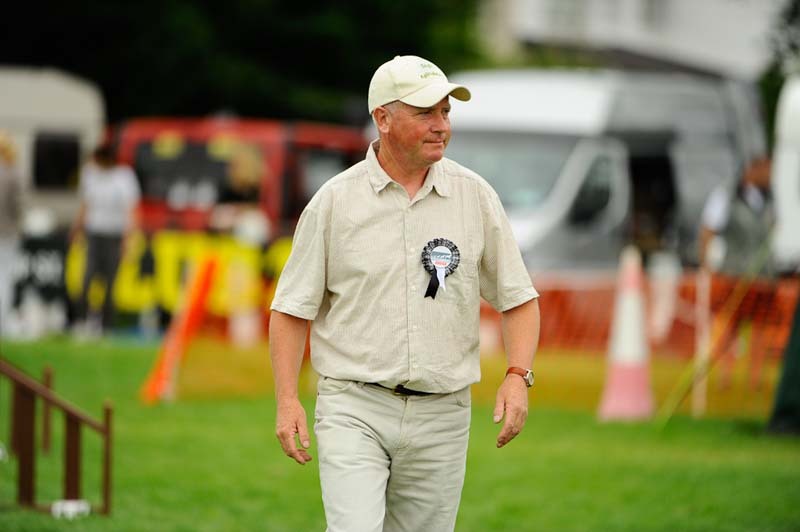 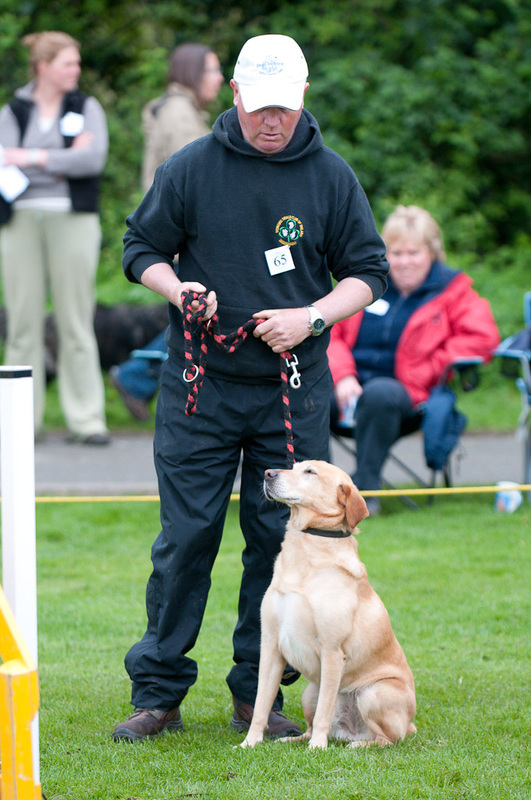 John attended numerous training and dog related seminars over the years and achieved judging status in 1992, since then he has judged numerous events both here and the UK. 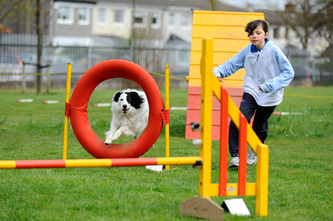 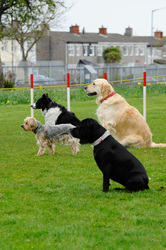 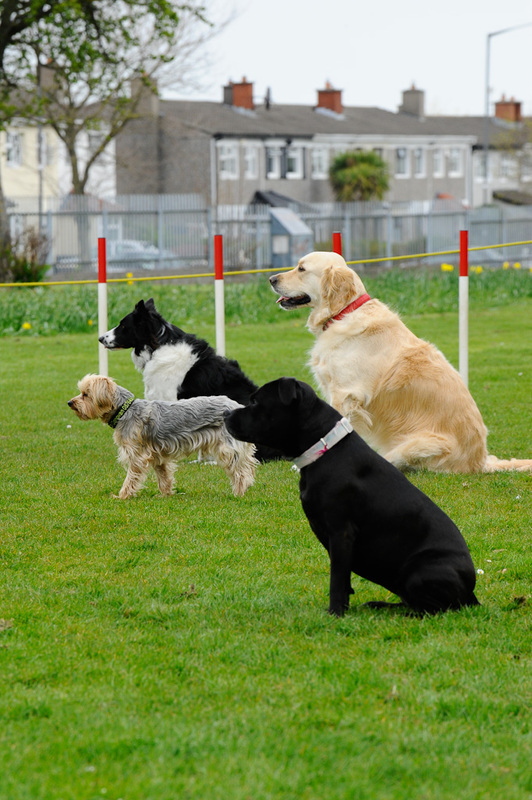 In 2006 John moved into training full time and set up Dublin Dog Training .